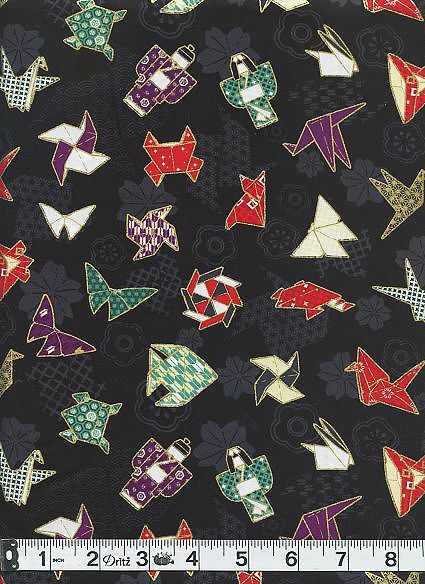 Origami, the art of paper folding is featured in this fun Japanese-inspired design. Cranes, pinwheels, frogs, butterflies, hats, dolls, and bunnies are only some of the cute origami characters. 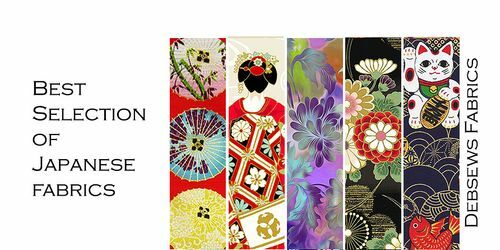 Each is gilded with gold metallic creating luster and elegance.